At GLO Antiaging Treatment Bar in Calgary, medically trained professionals perform Advanced PRP CD 34+ Vampire Facials and customized PRP Skin Rejuvenation treatments to improve facial appearance and naturally rejuvenate skin. BY WHAT MECHANISMS DO INJECTIONS OF PRP RESTORE FACIAL APPEARANCE? What makes GLO’s PRP Unique? GLO Antiaging utilizes a unique advanced European Method of PRP preparation that is specifically formulated for the rejuvenation of skin and hair. This system not only captures the ideal concentration of Platelet Rich Plasma and growth factors but also includes CD34+ cells which further aid in tissue regeneration. PRP takes about 20-minutes to prepare. After 30- 60mls of blood is drawn from the patient, it is spun down in a centrifuge for 15 minutes at a pre-calculated speed to retrieve the most viable fibrin and platelets. After centrifugation, the platelet and fibrin component of the blood (the top layer) is extracted and re-injected into the area of concern. **Time May Vary. The PRP Face Lift procedure utilizes all phases of the PRP Facial Rejuvenation and adds PRP CD34+ filler to address volume concerns in areas such as nasolabial folds, cheeks, jaw, and periorbital areas. Post treatment downtime may include: redness, swelling and possible bruising. Redness and swelling typically subside within 24 hours but for some people may last several days or longer. Flakiness and or dryness is also common day 3-7. Bruising may occur and is more common with Mesotherapy. The length of time it takes for bruising to heal is variable between individuals. *Downtime may vary. 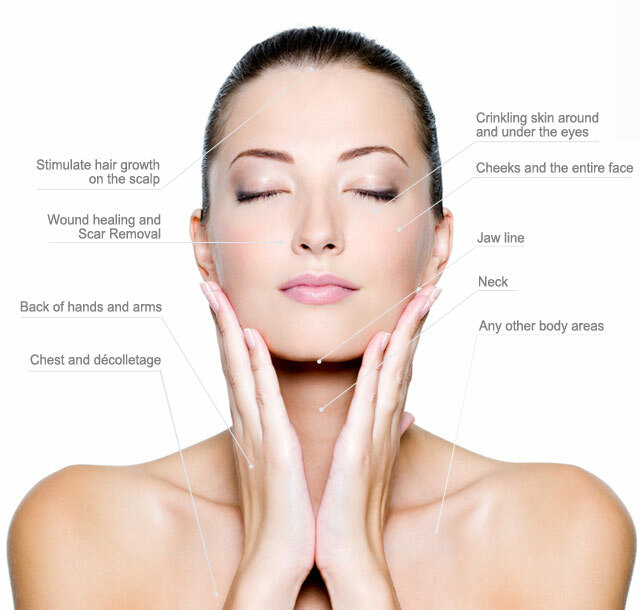 HOW DOES PRP THERAPY COMPARE WITH INJECTIONS OF FILLER, BOTOX? IN WHAT SITUATIONS MIGHT PRP THERAPY PLUS FILLER INJECTIONS BE HELPFUL? IF YOU ARE INTERESTED IN Vampire facial and ADVANCED PRP TREATMENTS CALL GLO ANTIAGING TREATMENT BAR IN CALGARY TO SCHEDULE YOUR COMPLIMENTARY CONSULTATION 403-455-0444.